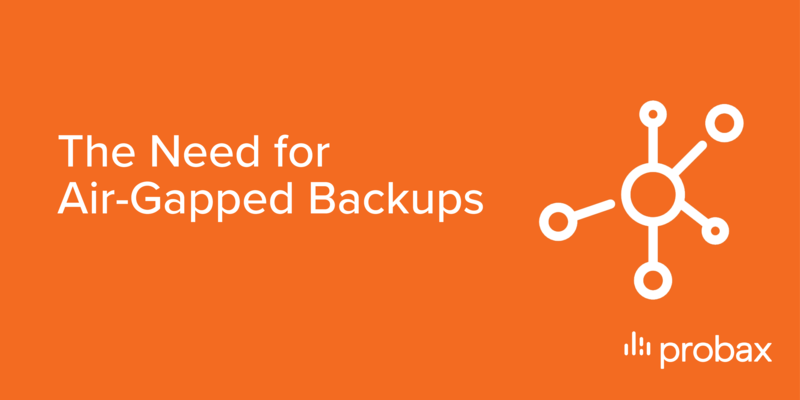 One should never underestimate the importance of backing up your data. 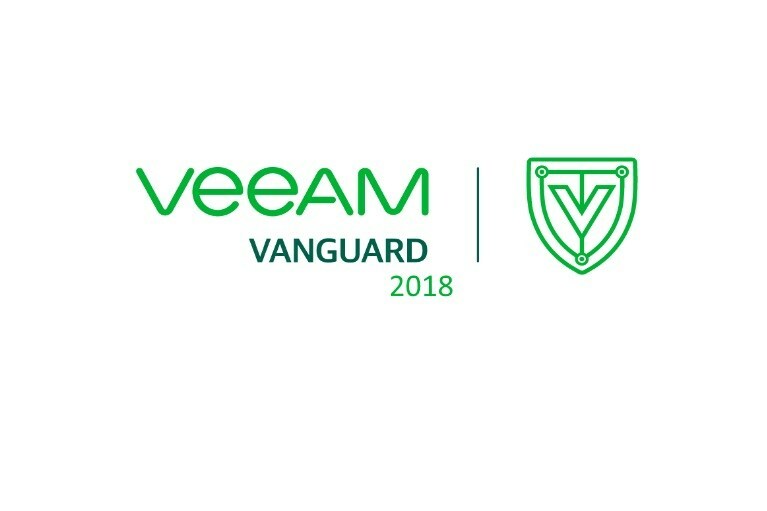 Probax Chief Technology Officer Kevin Allan has been named as part of the prestigious Veeam Vanguard for 2018. 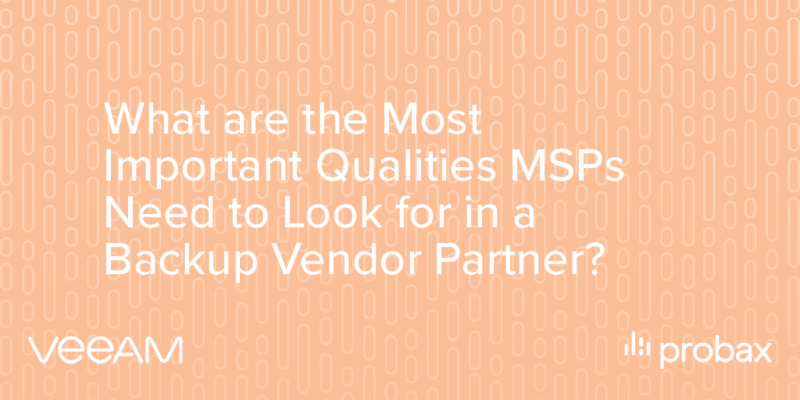 What are the Most Important Qualities MSPs Need to Look for in a Backup Vendor Partner? 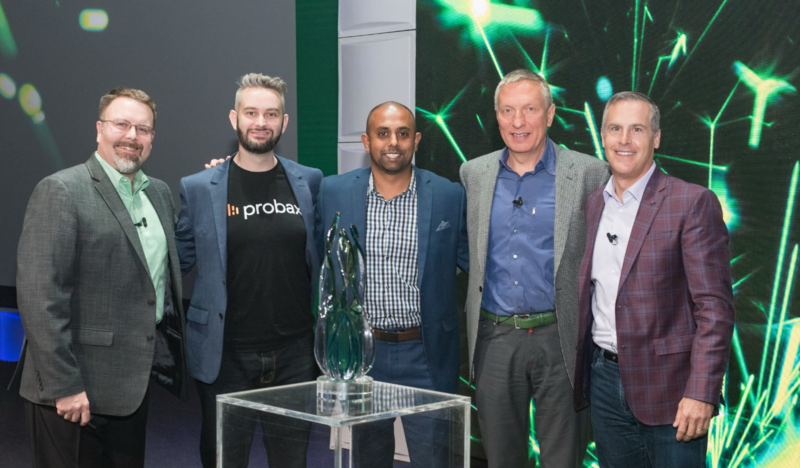 Partnering with another organization is probably one of the most important decisions in any business. After all, who you partner with could make the difference between your business soaring to..